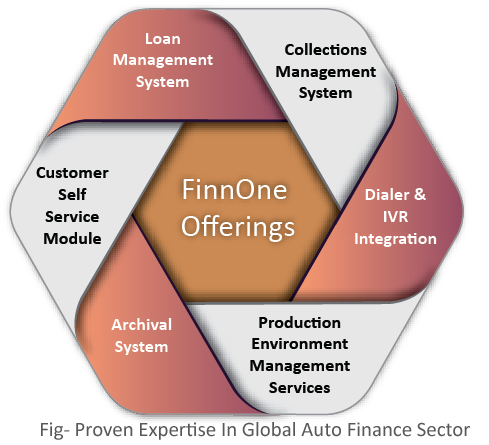 Nucleus Software’s solution helps captive and non-captive automotive finance players deliver rapid decisions in the origination process, create and launch products quickly, process loans more efficiently and manage the collections process effectively. 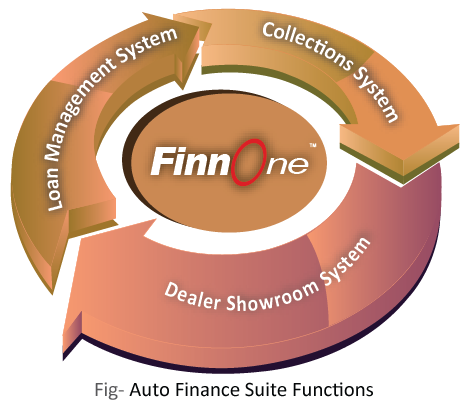 We partner many of the leading auto finance companies in the world, empowering them with the best technology available to help them win more business and service their customer better. All of this while maintaining full regulatory compliance and keeping tight control over their exposure to risk. 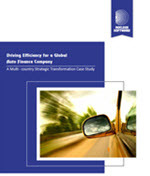 Nucleus Software's automotive finance solutions span across wholesale, retail and Islamic line of business. The customers include 3 of the global top 10 auto finance companies. 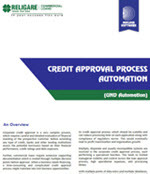 We have proven expertise in successful implementation of financial services software solutions in more than 18 countries across the globe covering Europe (Italy, Belgium, Netherlands, Luxembourg, UK, Germany, Austria, France and Switzerland), Latin America (Brazil, Chile, and Colombia), Asia (China) and Middle East (UAE). Nucleus provides best-in-class vehicle finance software for your particular automotive needs which are flexible and cost-effective leasing solutions in the marketplace.